Hello all just wanted to take a second and let you know what we have been up to as of late. I am on a flight returning from our last Haiti trip which was a short one but we accomplished a lot! We finalized our search in finding the perfect person that lives in Port au Prince to run and coordinate all the projects and meetings we have when we are not down there! Cassenouve is an amazing guy that we have worked with over the past 4 years! He is fluent in English, Creole and French. This is such a huge step in our efforts to improve our project management and shipping process into the country. On our last trip we met a guy name Gracia Delva who is the top recording artist of Haiti. He told us of his projects he has in his home Village which is located about 3 hours to the north of Port au prince. We traveled with him out to that area yesterday and were amazed at what he is doing out there! He has schools that he supports and clubs that he has started to motivate the children to do more and to be the ones that change Haiti! Upon arrival to his city we were blown away by about 1,000 children that are in his program that were so beautiful! Several of them showed there talents to us in the way of Music, dance, drama, and poetry! It was truly so amazing to see Gracia not only educating these children but bringing out the creative side of them! Project 81 has decided to assist in his efforts and form a partnership in feeding and delivering water to the schools on a monthly basis! Very few of the 1,200 children in the program eat daily and there was NO clean water anywhere near by! Today a shipment of food was delivered to the children as well as 50- 20 gallon containers of water through Project 81! We will be assisting in scholarships for the children that beg to go to school but have no option of this due to the parents having no money! The cost is $10 a year for a child to be in school!!! That is ridiculous that children are unable to be in school because of less than a dollar a month! The scholarship program will start in the fall due to school finishing in the near future! This trip we went to a technical school that we have had a relationship with in the past in Port au Prince and were able to fund 50 students for a semester of school to learn English and Computer skills. All of the students do not have any resources to attend school and due to P-81 funding them they will be able to find a job when they finish the semester! We distributed 70,000 meals in coordination with the Mayors office and the police of Port au Prince. This distribution was supposed to take place in the tent city but due to threats and violence the Mayor moved the distribution about a mile away from the tent city next to the main police station. When we arrived at the location it was amazing how the line went on forever! It was a very peaceful setting and the line curled through the streets in a single file. Who says that distributions are impossible? We made a partnership with a top radio personality that is starting a movement of young people in Port au Prince called the “Sunday Project”. This is an exciting opportunity to work side by side with several young Haitian people that are not willing to just sit around and watch there city and people suffer anymore! empowerment of people has always been the P-81 mind set and this is one huge step in that direction! We are working hard on our Greenhouse project that will employ hundreds of people per greenhouse. Not sure on when we will launch this project, just waiting for the timing and resources to accomplish this project. 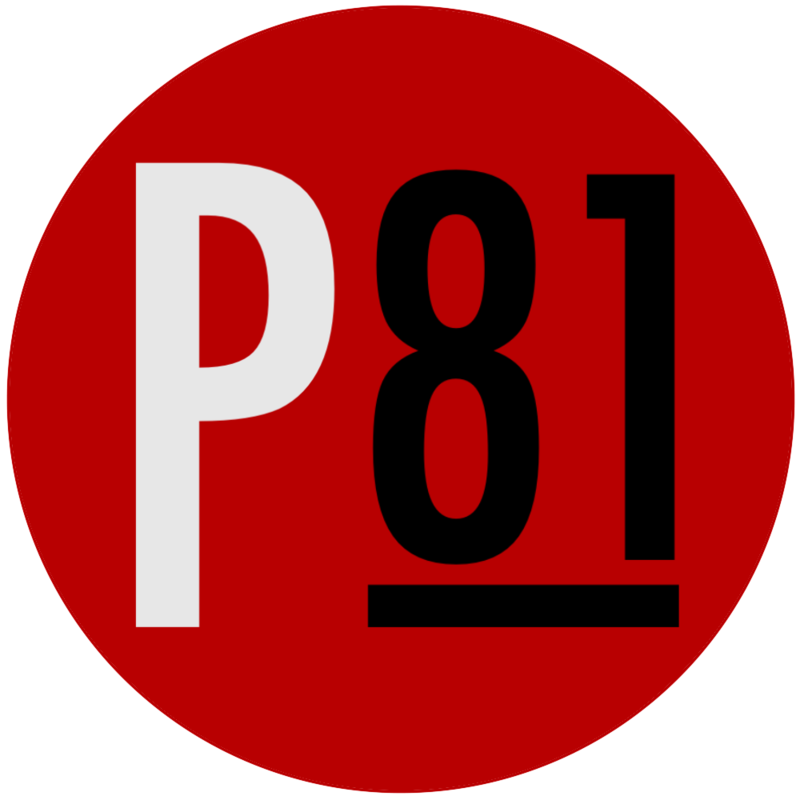 Exciting stuff happenning and I thank all of you who have been supportive of Project 81 and just know things are getting better and your time and energy is not going to waste!